Our winter 2017 taiko classes kick off NEXT WEEK! 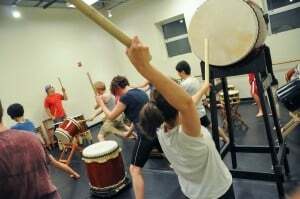 No matter how much you enjoyed the holidays, we know everyone is ready to get back to taiko class! 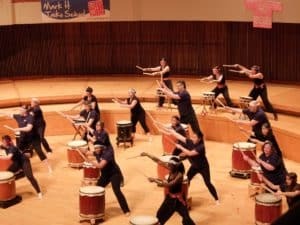 Also, the Recreational Taiko Class begins on Sunday, 29 January. 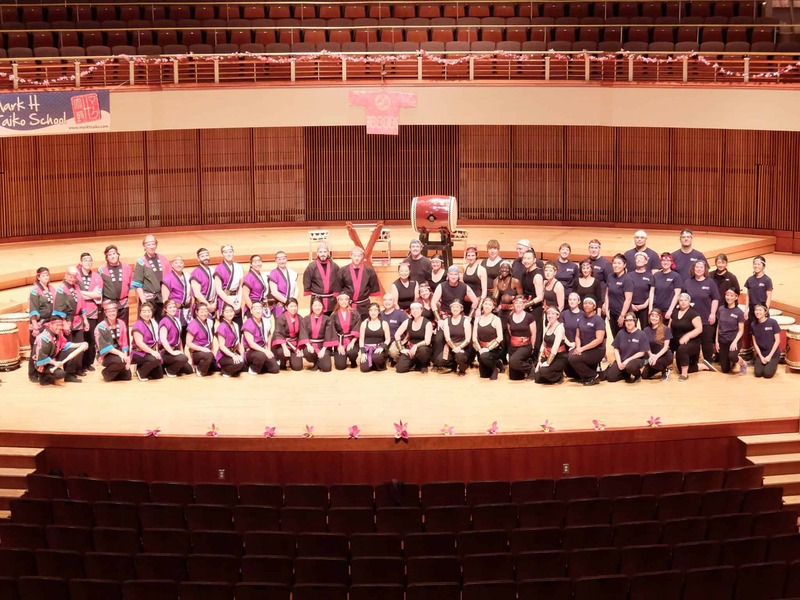 If you’re new to taiko, be sure you sign up for this Sunday’s Introductory Taiko Workshop so that you are ready for the Rec Class! 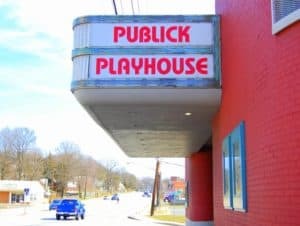 The weather here in DC has felt anything but springlike lately – there’s no doubt that we are all ready for summer to arrive! 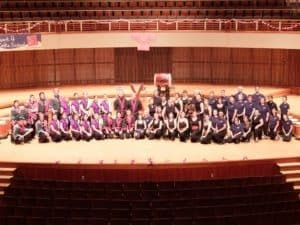 The Mark H Taiko crew will be back at one of our favorite venues, the Washington Folk Festival on June 4. 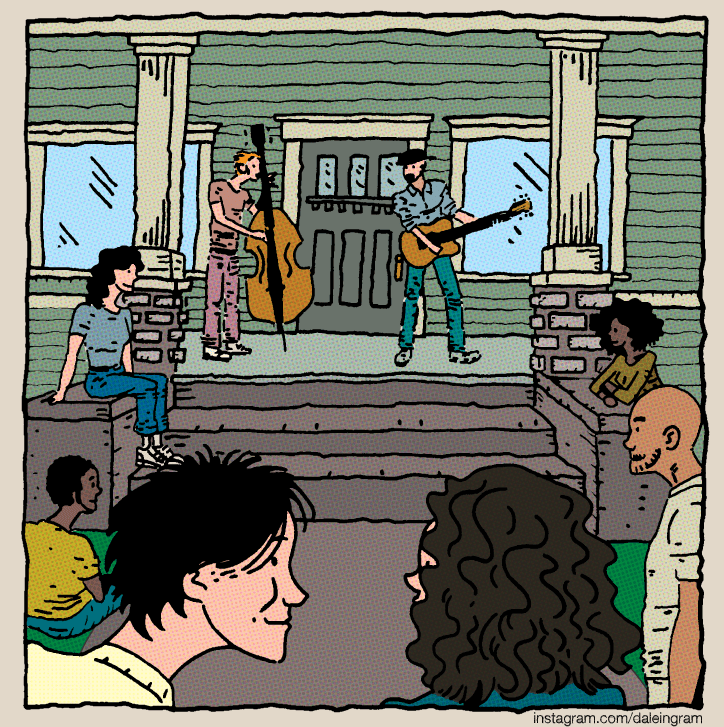 Mark H will be performing at the Smithsonian Folklife Festival from June 29 – July 4. 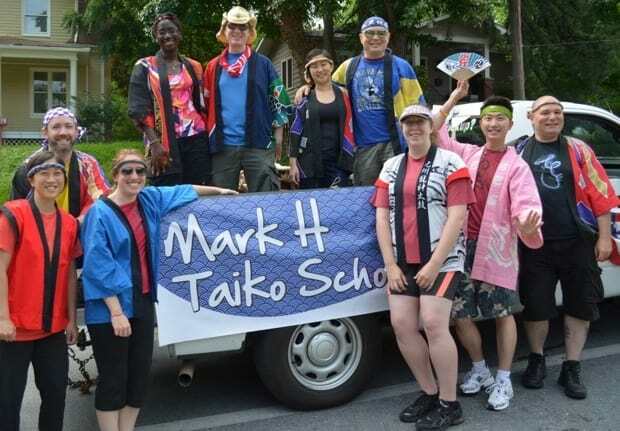 Miyako Taiko will bring their energy to the Takoma Park 4th of July Parade again this year, and Mark H will be joining ilyAIMY at the fireworks celebration that evening! 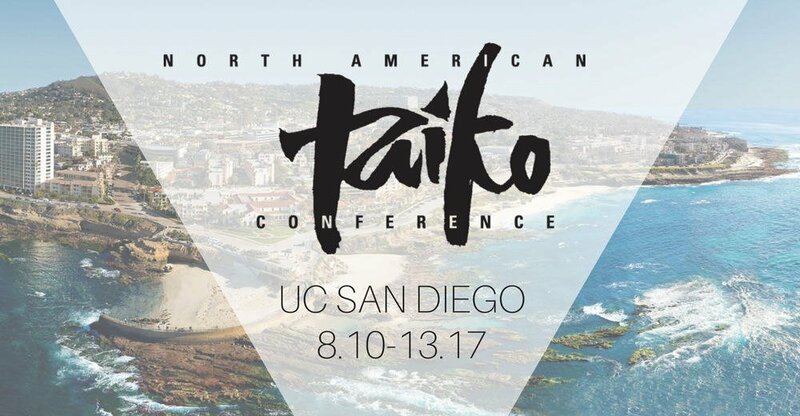 Mark H Taiko will be hosting workshops with a couple of very special guest instructors! 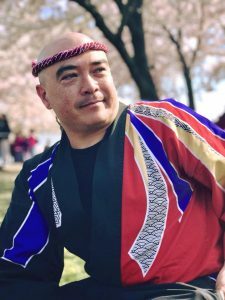 Kenji Furutate will visit in early June, and Michelle Fujii will give a special workshop open to all taiko players on June 26. 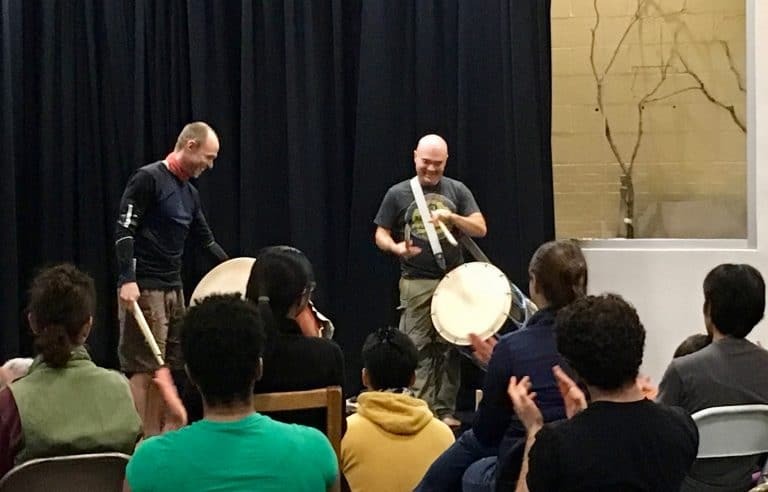 For those who are new to taiko, our next Introductory Taiko Workshop is happening on July 17, and the next session of the adult Recreational Class begins July 24!